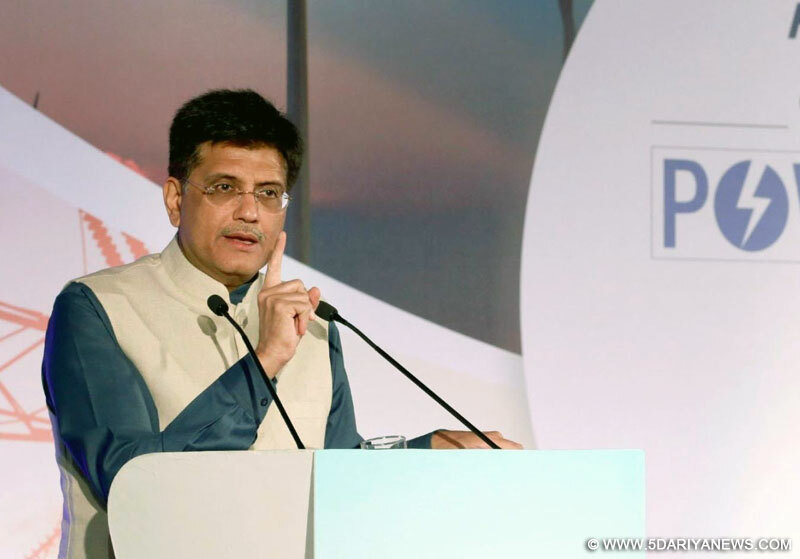 Voicing his displeasure at the absence of some states at the power minsters conference here, Union Power Minister Piyush Goyal on Thursday sought a report into their non-participation. "Please let me know why some of the states are not represented here. I presume if ministers have not come, their secretaries must have come. But if secretaries have also boycotted the meeting, submit a report to me," he told the secretary in his ministry following the inauguration of the two-day conference. "If they (states) act like this, we will have to behave in similar way. Last time, I had made it abundantly clear that we have a lot of time to help and solve problems of the state but it will have to be two-way traffic. "It cannot be one-way. I am very keen to know the reason why few states could not come," Goyal said. "Ministers from the northeast have not been able to come. Mizoram, Meghalaya, Manipur, Tripura... if they have any specific problem then we will resolve it," he added.Earlier in his inaugural address, Goyal said the northeastern states require special attention from the rest of the country. "Unless we care for northeast India, we will never be able to change the future of India," he said.The half-yearly conference is being attended by power ministers and secretaries of states and union territories and senior officials of public sector undertakings of the ministry. "I am happy that this conference has developed into a good platform for exchange of ideas and to understand each other's problems," said Goyal. "Last time I had mentioned about the importance of everybody's participation at the highest level. More so because this gives us the chance to learn from your experiences, to understand what is best for each state, what could be a better way to do it. "It is probably the first time in so many years that you had a power ministers conference religiously organised every six months," he added.